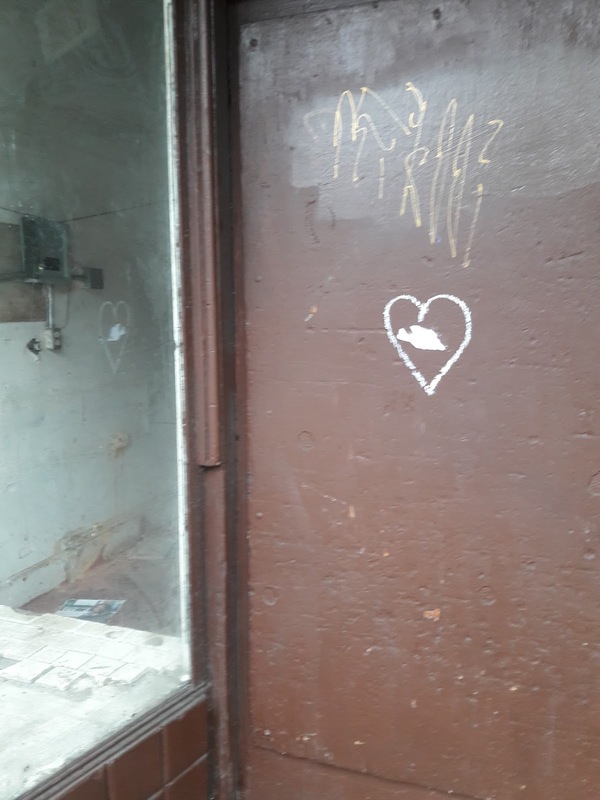 • The Link: "On a rainy Saturday I spotted this heart on a barren storefront. The place is probably getting ready for gentrification, but I can't tell what's next for this spot. The heart seems to say, 'love for what remains.'"